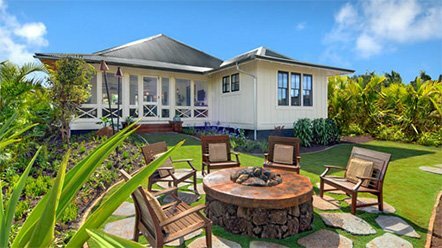 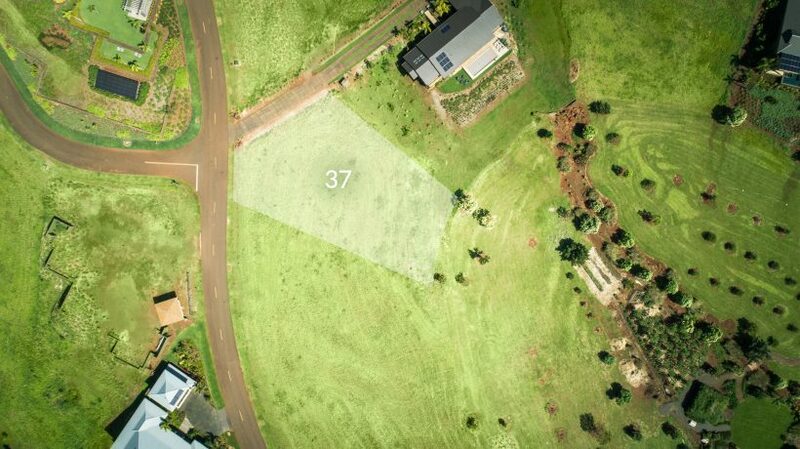 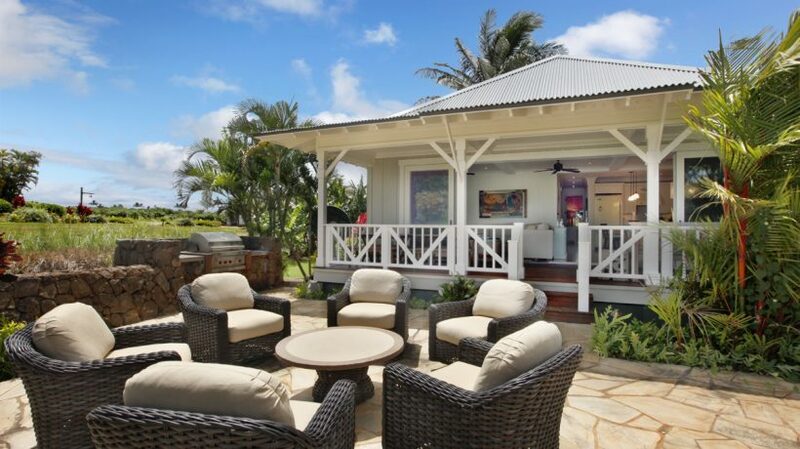 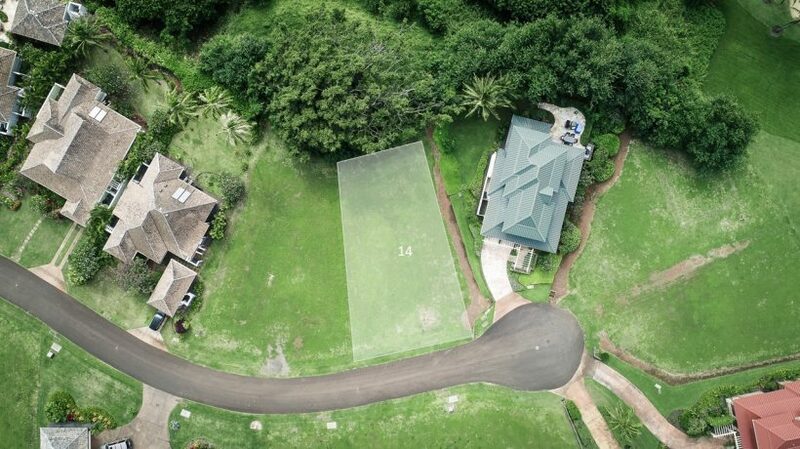 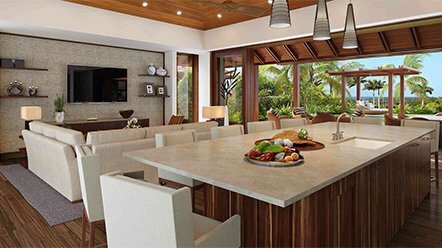 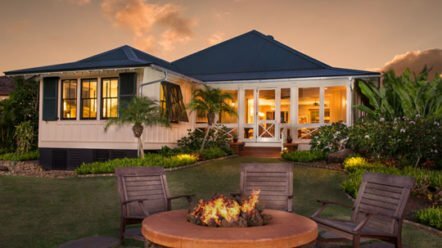 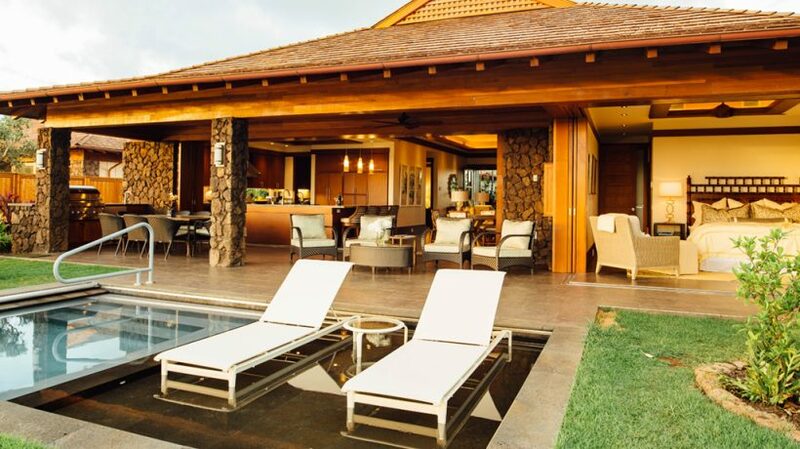 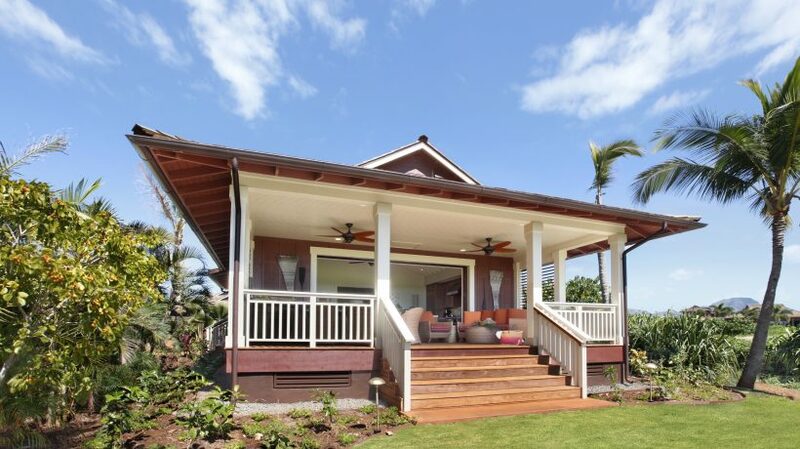 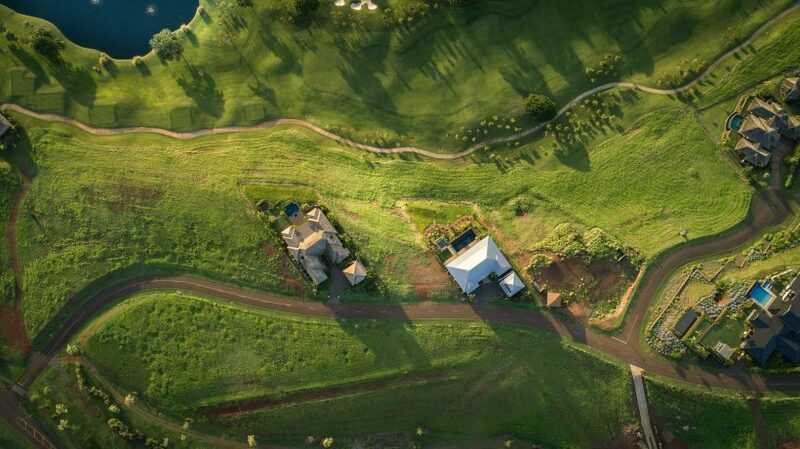 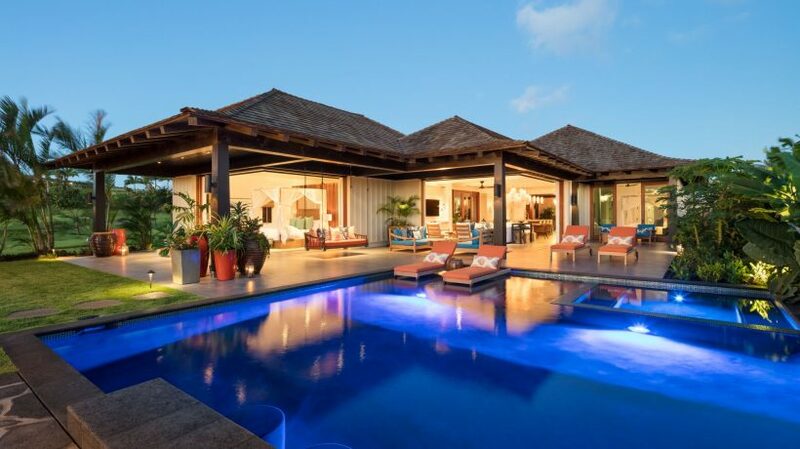 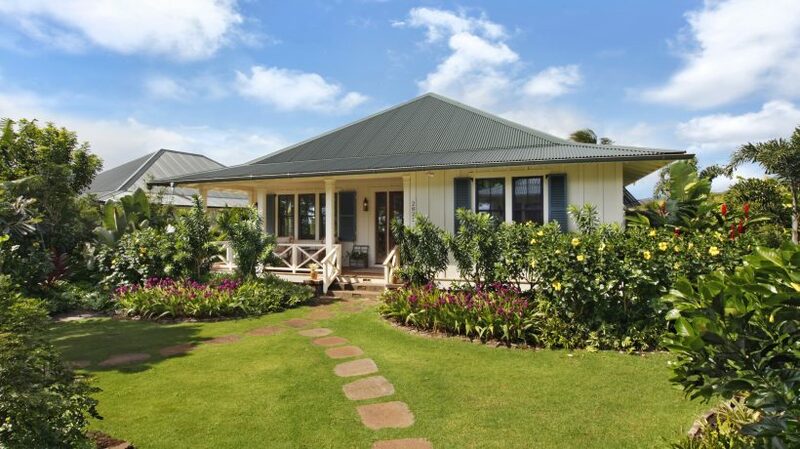 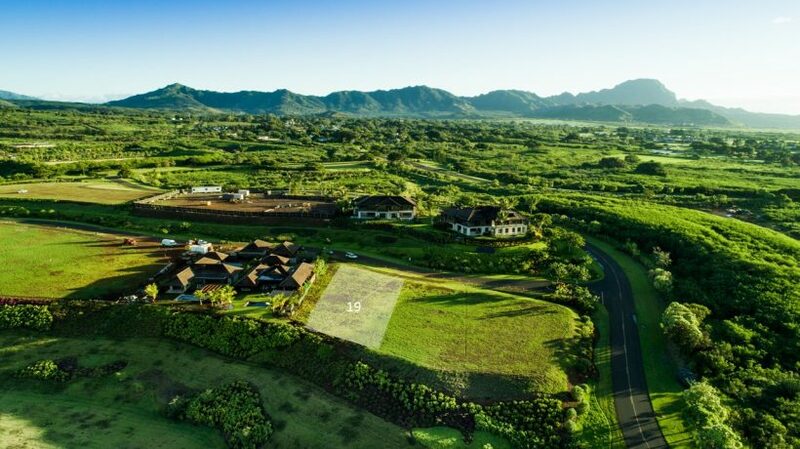 Making a home on Kaua’i may create a family covenant, fulfill a personal longing, or a lifelong dream. 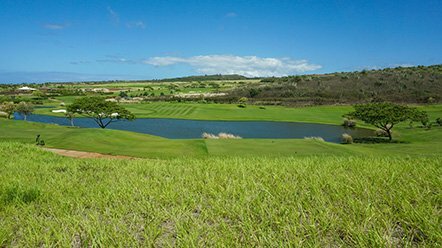 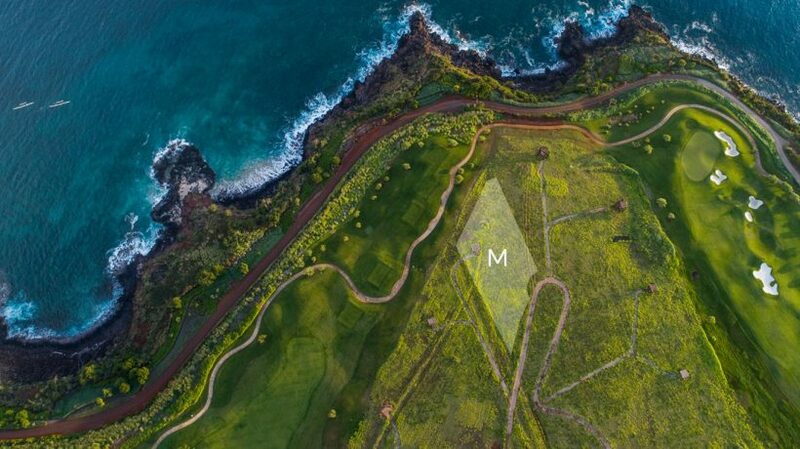 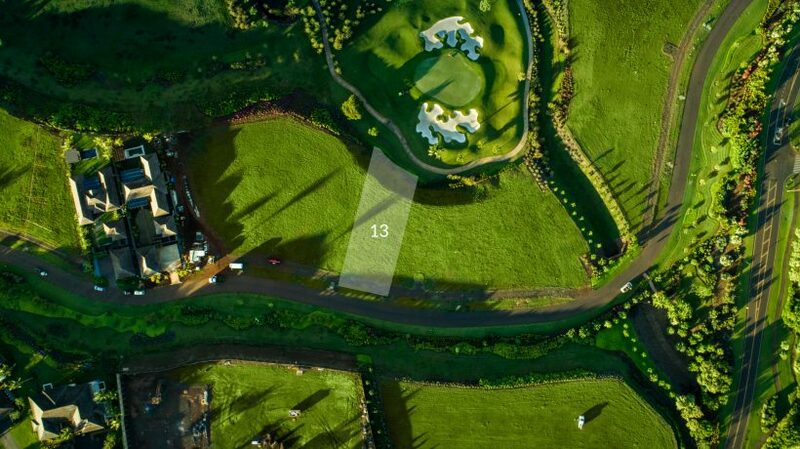 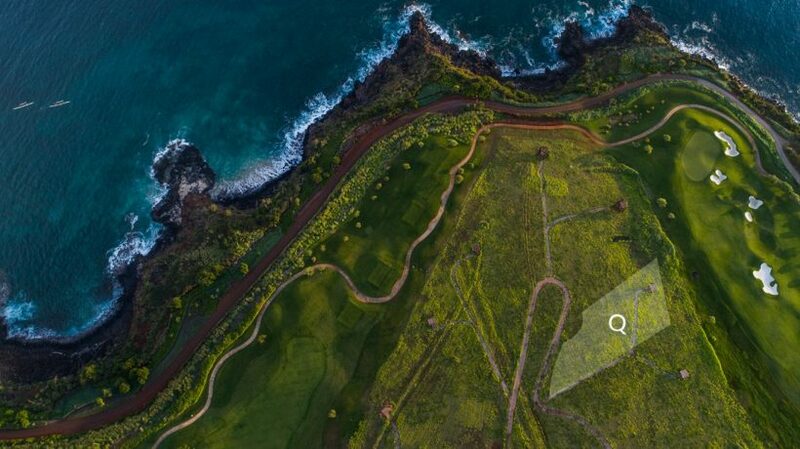 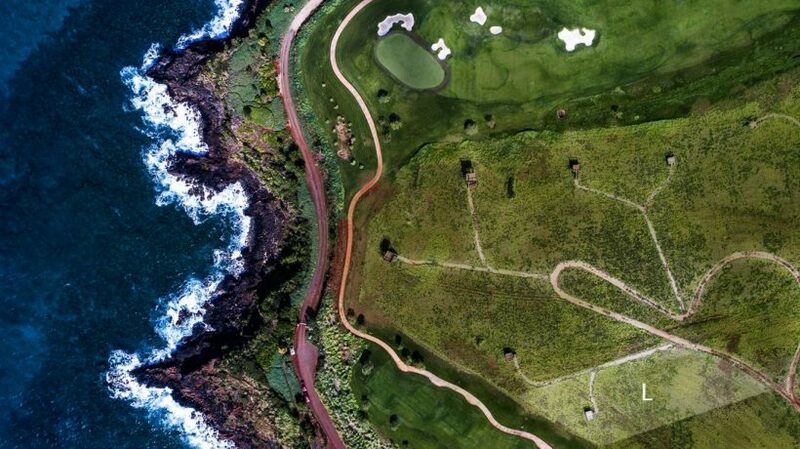 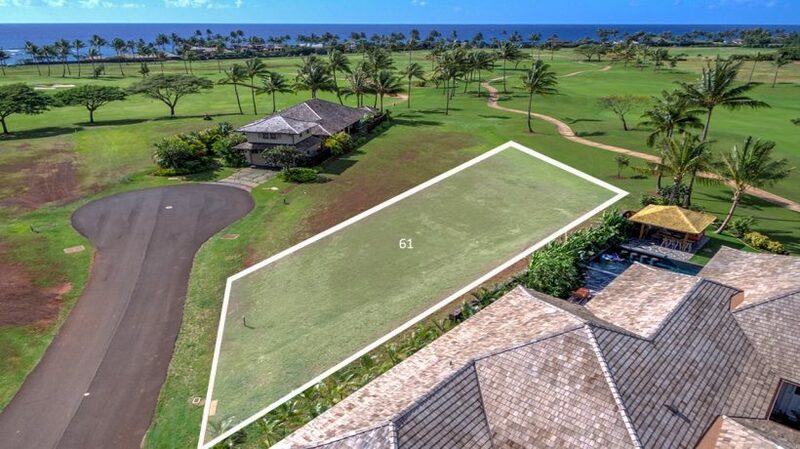 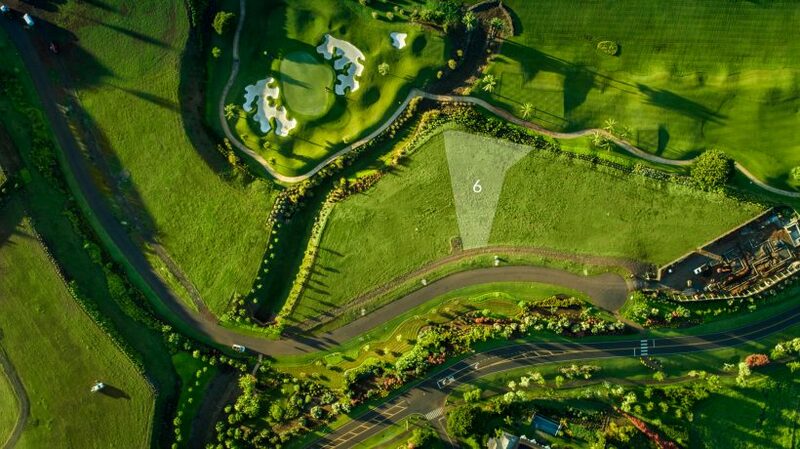 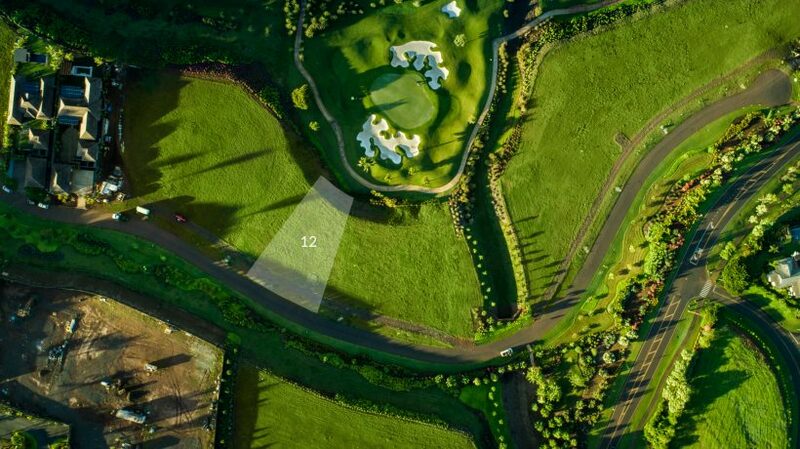 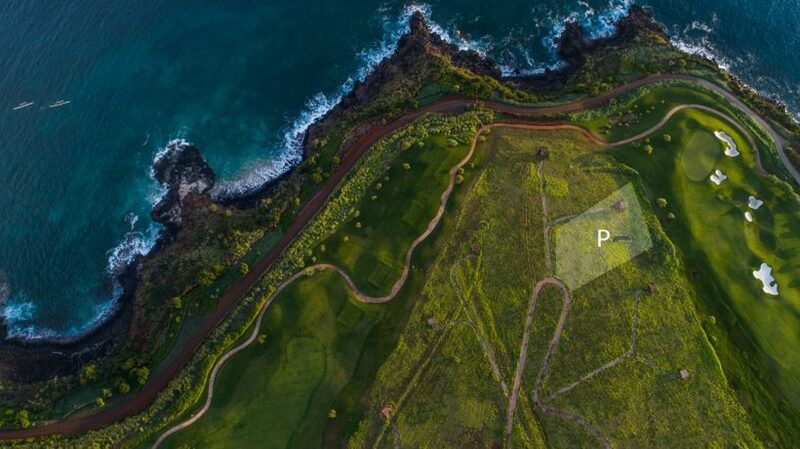 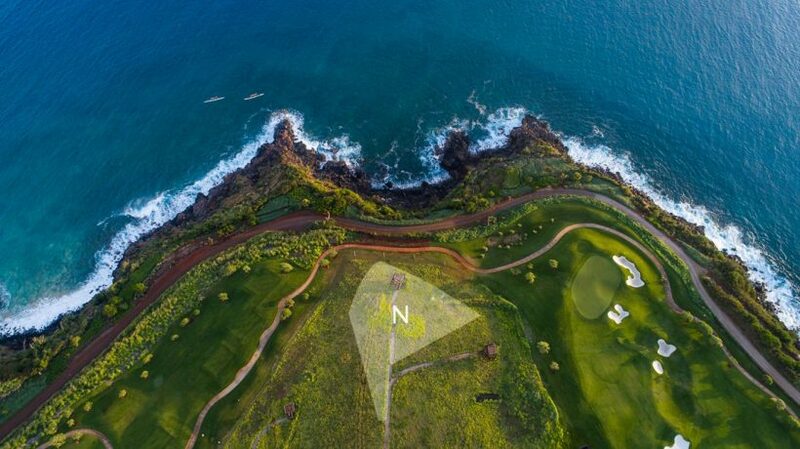 Homesites at Kukui’ula range from one-third acre to three acres, and include some of the last Kaua’i coastline still available for building. 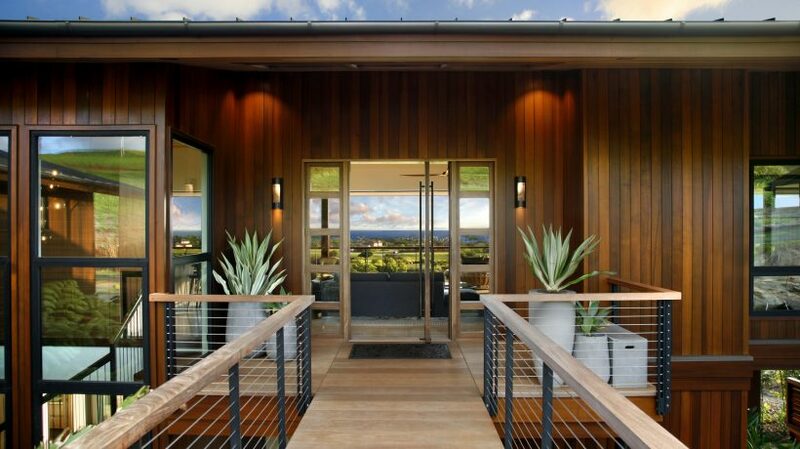 Renowned architects like Shay Zak, Olson Kundig and Bing Hu have constructed a collection of stunning homes along hillside slopes and ocean overlooks. 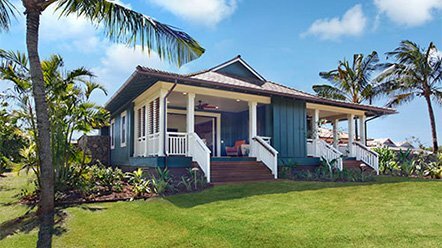 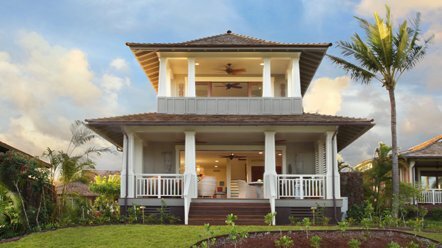 While the Club Cottages, Bungalows and Villas provide opportunities to experience all Kukui’ula has to offer just steps from the Clubhouse. 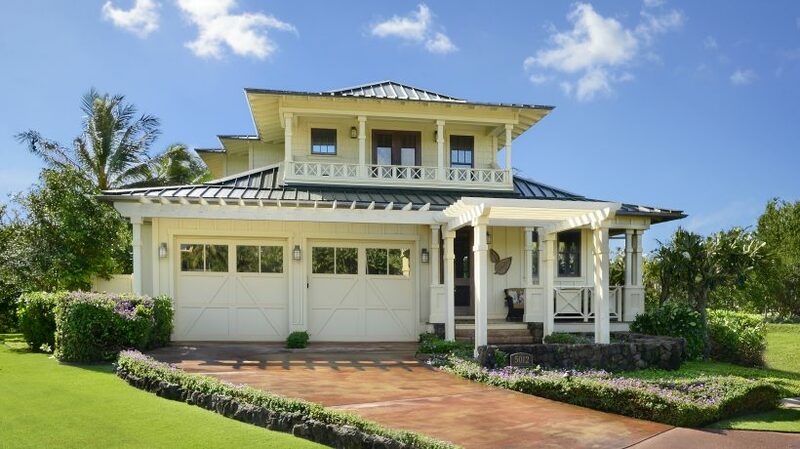 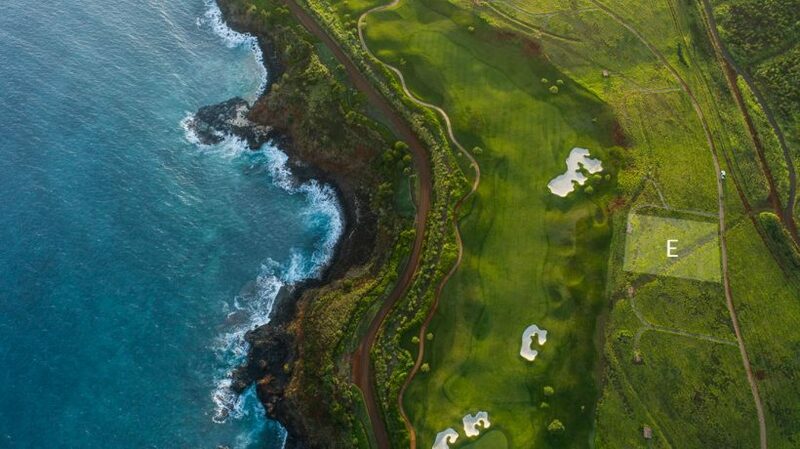 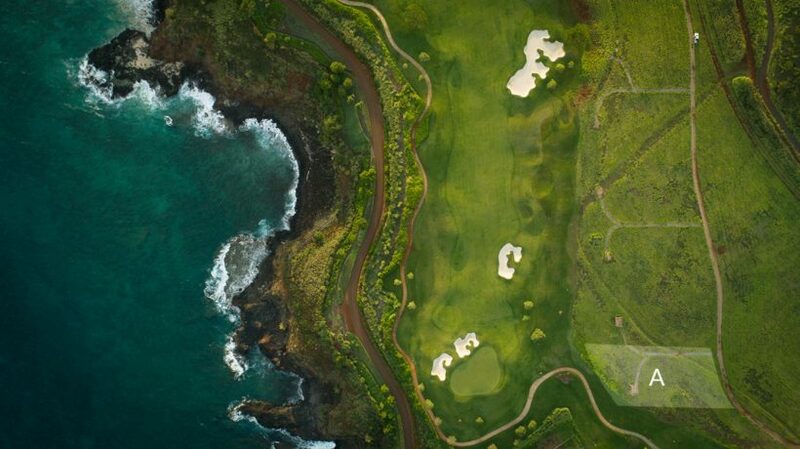 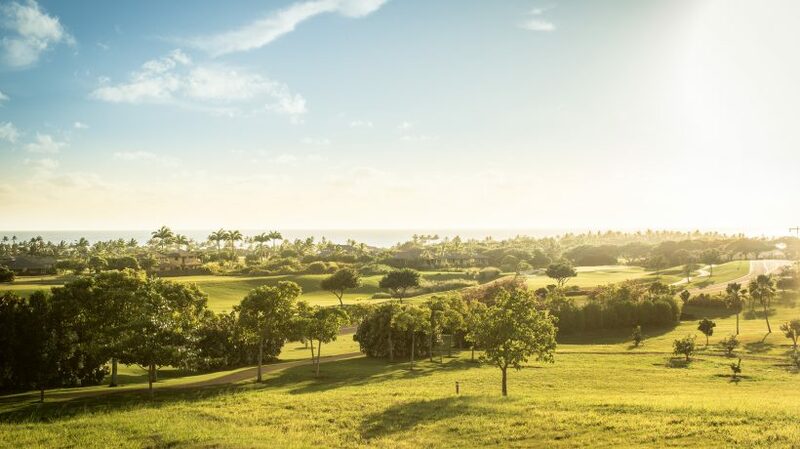 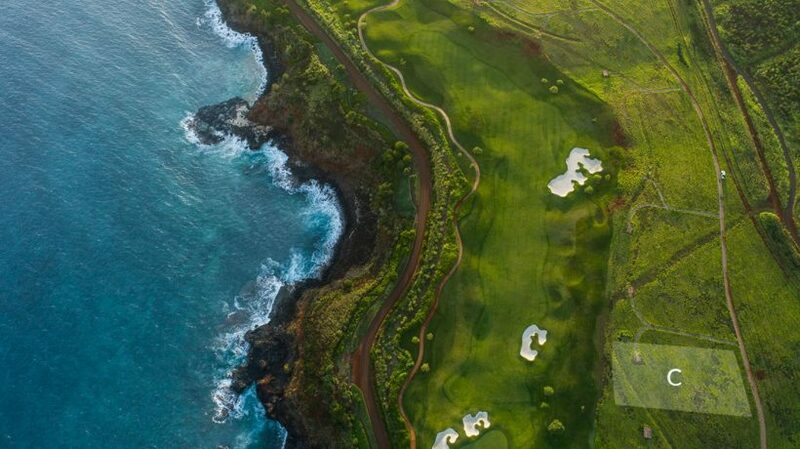 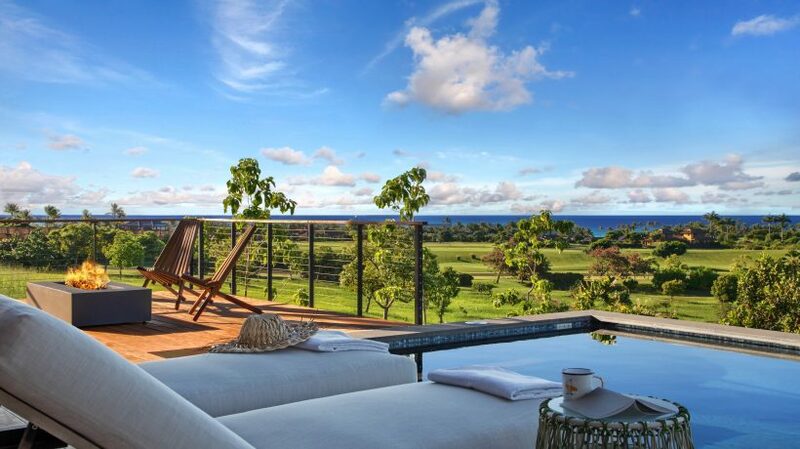 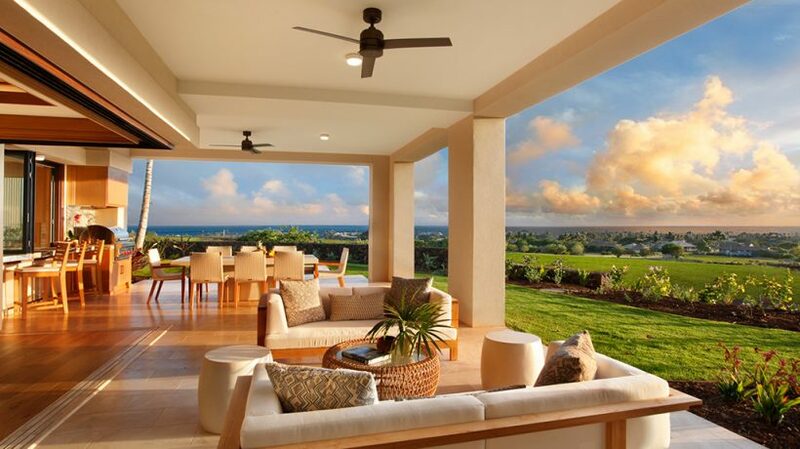 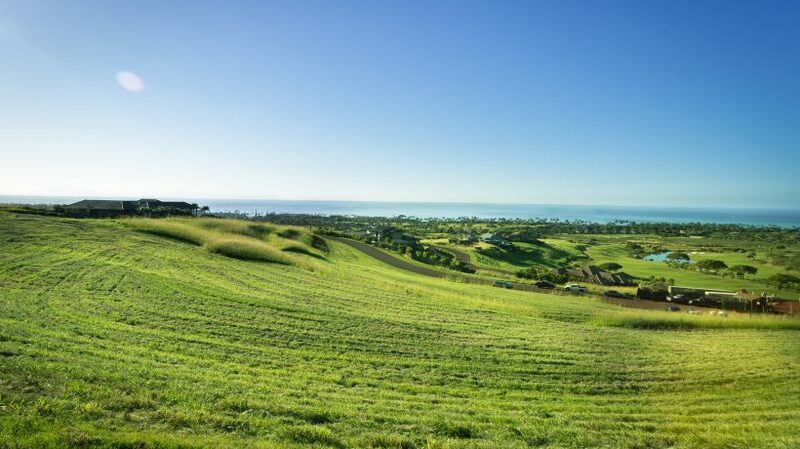 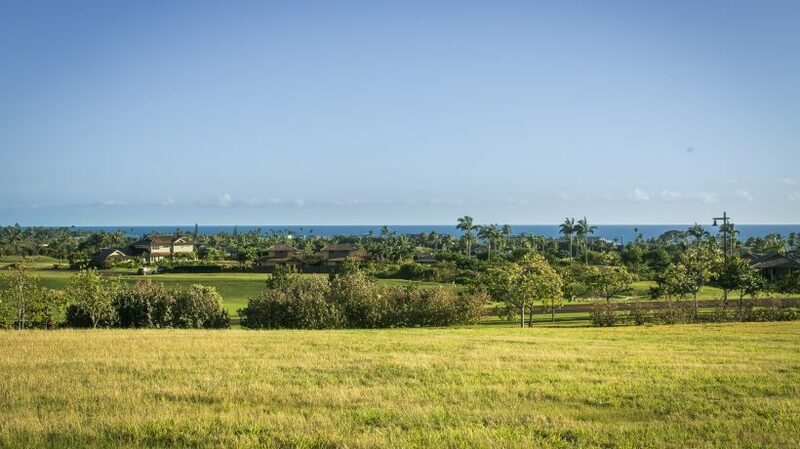 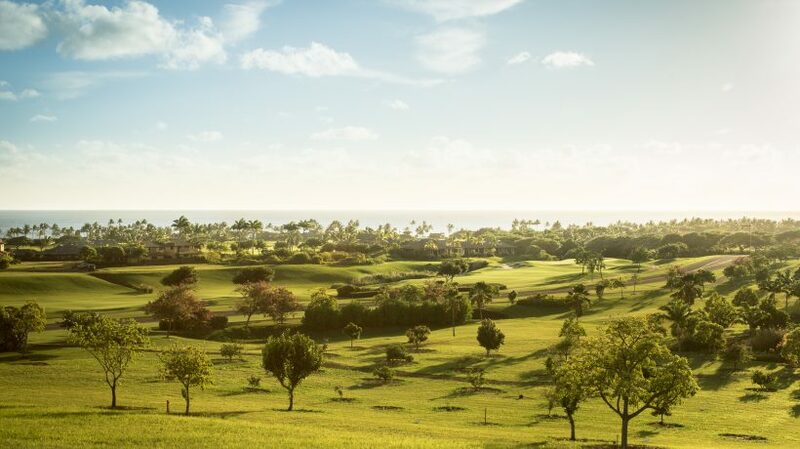 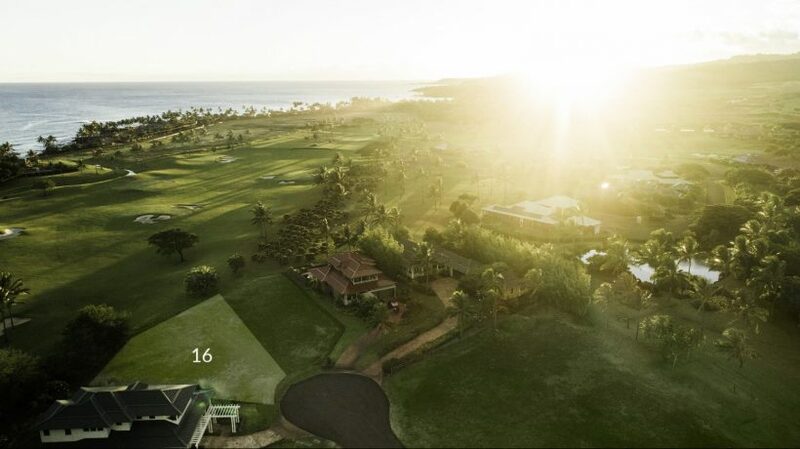 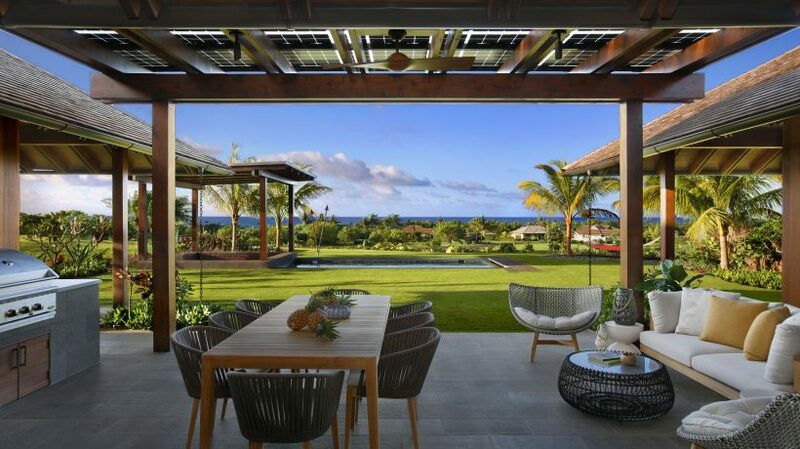 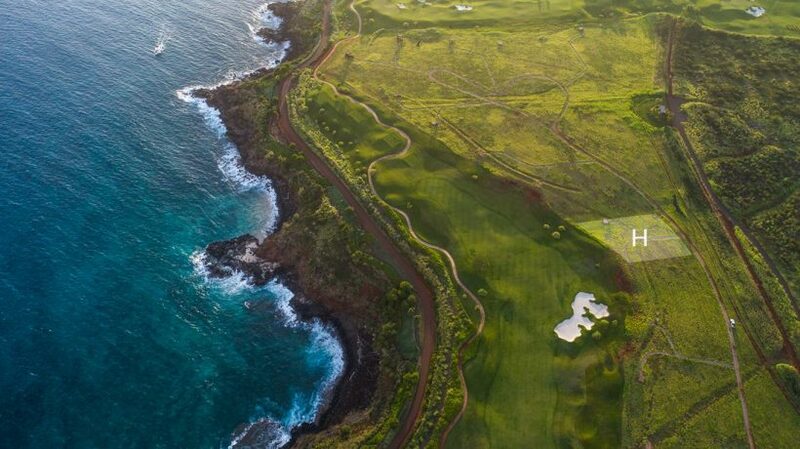 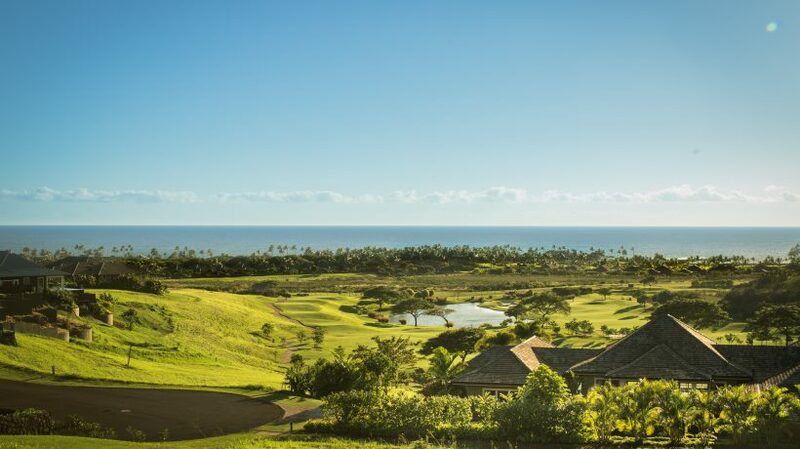 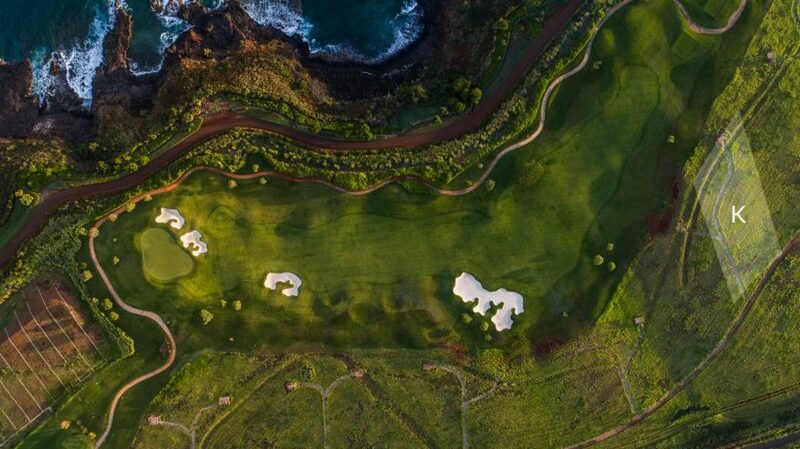 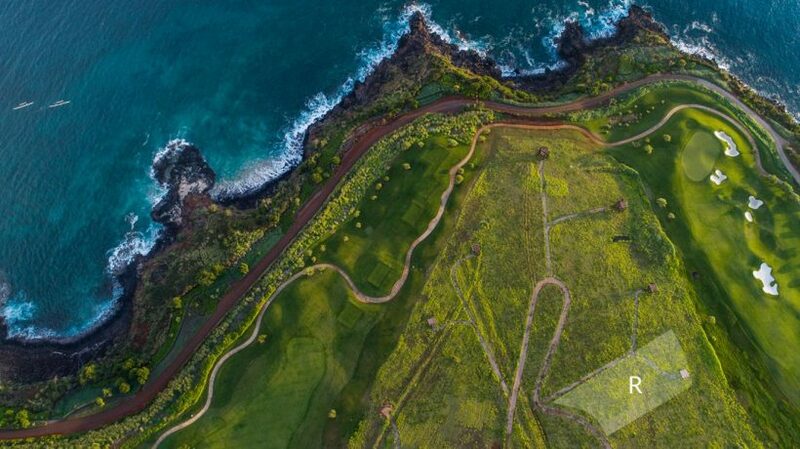 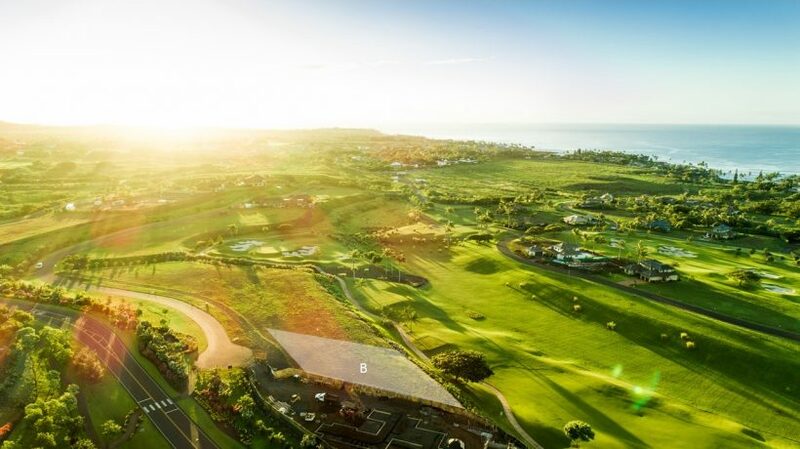 We invite you to explore the luxury homes and homesites of Kukui’ula.